The number of orphan drug candidates gaining European market authorisation has risen from three in 2010 to 15 in 2015, drawn by accelerated regulatory review process and the prospect of achieving premium pricing compared with non-orphan diseases. In 2017, the number is likely to keep rising, as evidenced by recent activity around rare and ultra-rare diseases such as tardive dyskinesia, haemophilia and a variety of cancers. In recent years, the pharmaceutical industry has upped its interest in the field of highly specialised and rare diseases – a market that currently consists of approved therapies for around 5% of all conditions that are labelled as such. On April 10, pharmaphorum hosted a panel discussion in partnership with QuintilesIMS discussing the question of patient access to these drugs, set against the ever-present dilemmas around healthcare budgets, cost-effectiveness and affordability. The webinar brought together experts from the UK to discuss these challenges: from NICE (Sheela Upadhyaya, Associate Director, Highly Specialised Technologies), NHS England (Malcolm Qualie, Pharmacy Lead, NHS England Specialised Commissioning), Genetic Alliance UK (Alastair Kent OBE, Director), and QuintilesIMS (Sarah Rickwood, Vice President, and Angela McFarlane, Market Development Director) to give their unique insights into the future of the rare disease market. On pharma’s burgeoning interest in rare diseases: “Approximately 30 million people are living in the EU with a rare disease – that’s around 6-8% of the EU population. Historically, orphan drug development for these diseases was mostly performed by small biotechs – but now around 57% are created by mid- to large pharma,” said Sarah Rickwood of QuintilesIMS. On the new NHS England budget impact threshold: “The key to solving rare disease treatment access is finding out how to collaborate between each of us. The introduction of the budget impact test allows collaboration to occur earlier on,” said Highly Specialised Technologies’ Sheela Upadhyaya. On measuring innovation: “Using a cost per QALY measure is not a good way to encourage innovation for small rare disease communities. Whether it’s £100,000 or £300,000, arbitrary limits are eroded fairly rapidly by inflation,” commented Alastair Kent from Genetic Alliance UK. The webinar, entitled ‘When small becomes big: orphan medicines, advances, access and affordability’, is now available on demand free of charge. Watch the webinar now by clicking here. 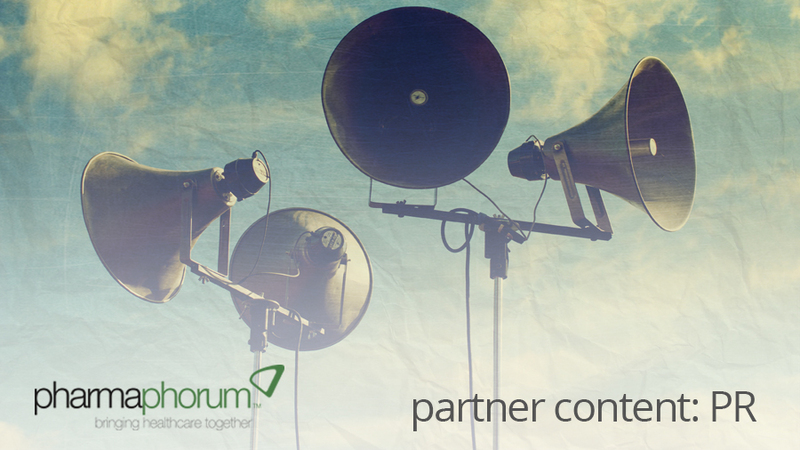 For media enquiries or other questions, please contact Adam Jeffery, Commercial Director, at +44 (0) 1932 339263 or alternatively email at adam@pharmaphorum.com. QuintilesIMS (QI) is a leading global healthcare provider of integrated information and technology-enabled services. QI is dedicated to helping its clients improve their clinical, scientific and commercial results. Formed through the merger of Quintiles and IMS Health, QI’s approximately 50,000 employees conduct operations in more than 100 countries. QI develops and implements solutions to help its clients maximize innovation and drive healthcare forward. pharmaphorum media is the premier digital publisher of thought leadership relating to the pharmaceutical industry. The news, opinions and insights published every day help industry executives better understand the broader healthcare landscape within which they operate, including regular contributions from their peers, innovative service providers, physicians, payers/policy makers, patient organisations and patients. Core channels include pharmaphorum.com, our new digital journal Deep Dive and a highly engaged social media audience through multiple platforms.